Members are reminded to submit their entries for our next competition, to be held on Monday 15th April 2019. Entries close at midnight on Saturday the 13th April. Please ensure that you submit entries in good time, allowing time to recover from mistakes and the occasional system glitch and that you have correctly selected the intended media (Colour Print, Monochrome Print, Small Print, or Digital Image) and topic (Open or Set) categories. 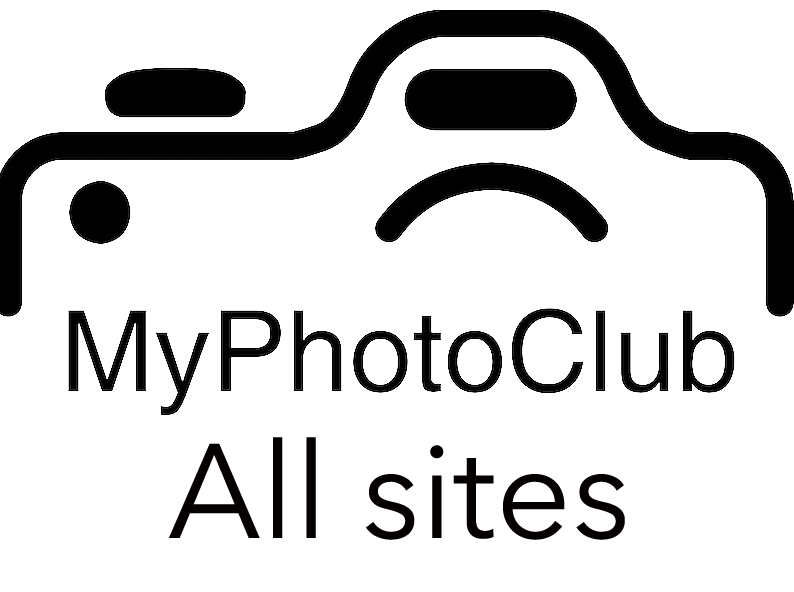 Tutorial videos for using the MyPhotoClub site are posted here. You may receive another system-generated reminder in a day or two. We look forward to seeing your Open and Creative entries!